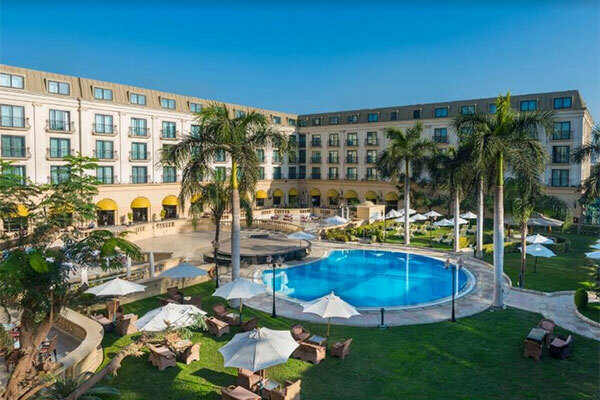 Concorde El Salam Hotel Cairo, a leading five-star hotel has launched a series of New Year promotional packages, running from December 1 to January 4 aimed specifically at residents in the GCC region. The luxury Concorde El Salam Hotel Cairo, which combines traditional Georgian architectural style with contemporary elegance, boasts323guest rooms including suites with free wi-fi Internet in all rooms and outlets. The tourism industry in Egypt recorded a strong performance in 2017, according to the Egyptian Ministry of Tourism.600,000 visitors from Saudi Arabia and the rest of the GCC were welcomed, 25 per cent of the total number of tourists visiting Egypt. Looking ahead, this trend is expected to continue as a series of new attractions and investments are taking place in the country.